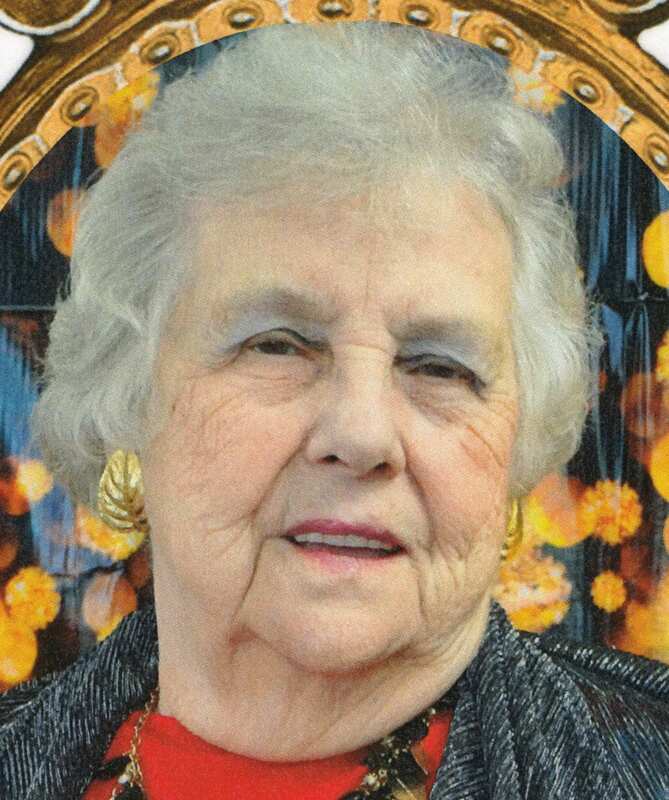 Lizzie E. (Hatfield) Barnhill, age 91, of Swanton, peacefully passed away Friday night, March 15, 2019 at Swanton Health Care; where she had been a resident for the past three years. She was born in Clairfield, TN on November 24, 1927 to Jake Hatfield and Amanda (Johnson) Hatfield. After graduating from High School Lizzie went on to receive her Associates Degree as an EKG and X-Ray Technician. On August 23, 1947 she married the late Ernest Barnhill and together were blessed with four children; Shirley, Sharion, Phyllis and Bobby. Lizzie worked several years for Dr. Cook in Toledo until his retirement; after which she took a job with Globe Wernicke in Delta as a welder. With the closing of Globe Wernicke she reentered the healthcare industry and for over 9 years, she owned and operated Barnhill Shelter Nursing Home in Swanton providing the greatest care to all who entered her home. Lizzie was an active member of AI Union Church for over 30 years. She was proud of her family heritage and being a member of the Hatfield family lineage; her great grandfather was made famous with the Hatfield and McCoy’s struggles in Tennessee. In addition to her parents and husband, Ernest Barnhill, Lizzie was preceded in death by her son, Bobby Barnhill; granddaughter, Jessie Randolph; sisters, Carrie Anderson, Bernice Edwards and Edna Marlow; brothers, George, Robert and Horace Hatfield. She is survived by her daughters, Shirley (Michael) Shuman of Perrysburg, Sharion (Jack) Whittaker of Swanton and Phyllis (Billy) Gray of North Carolina; 11 grandchildren, 16 great grandchildren and 1 great great grandchild with two more on the way. Friends will be received from 10:00 AM – 1:00 PM on Tuesday, March 19, 2019 at Barnes Funeral Chapel, 5825 St Hwy 109 in Delta; where a funeral service celebrating her life will begin at 1:00 PM on Tuesday. Those wishing a show of sympathy are asked to consider memorial contributions to the American Cancer Society, P.O Box 22718 Oklahoma City, OK 73123-1718 or The Susan G. Komen Breast Cancer Foundation, 3100 W. Central Ave, 2nd Floor, Toledo, OH 43606 in her memory. Be the first to comment on "Lizzie Barnhill (1927-2019)"